We understand that leaving a legacy is a special and personal decision. That’s why we make this promise to you: We agree that your family and friends come first, and promise to treat you and your family with courtesy, sensitivity and respect. 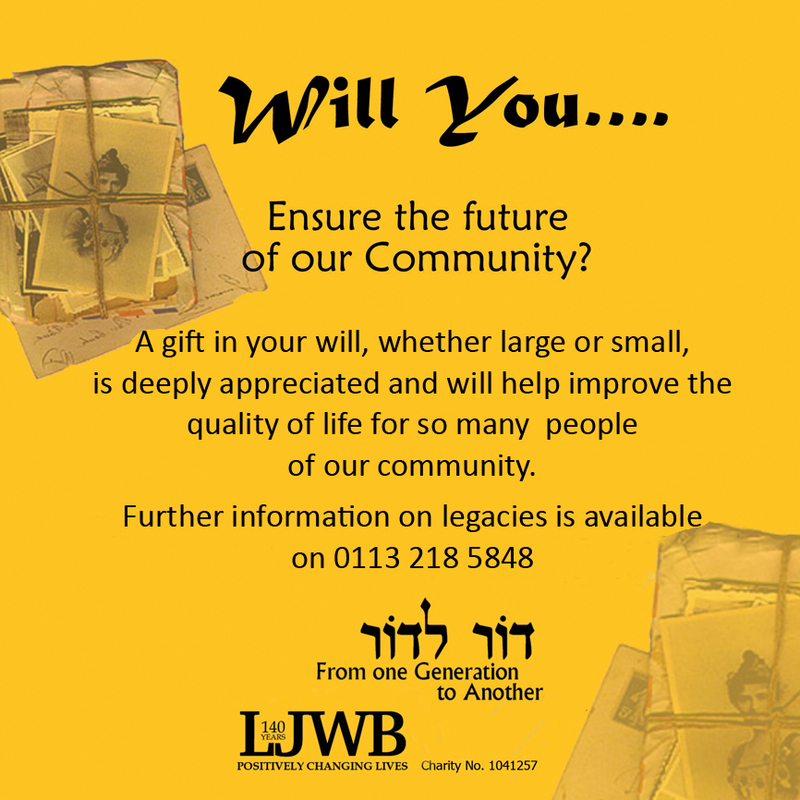 We will always be happy to answer any questions you have, explain LJWB’s work in more detail, and tell you where you can find further information about how your gift will make a difference to our community. 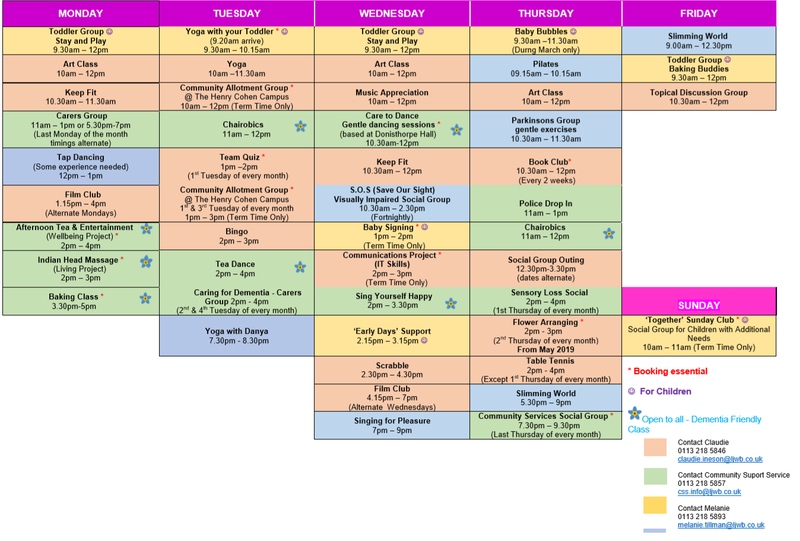 We will use your gift so that it has the greatest impact for our community. 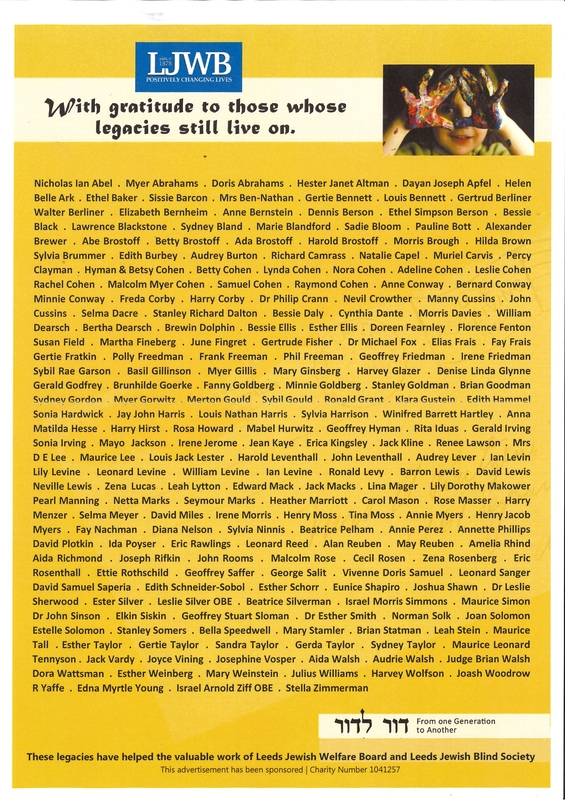 You can change your mind about leaving a legacy at any time, and we will respect your decision. Any personal information that you choose to give us will be handled securely and confidentially. We will always respect your privacy – you choose the frequency and ways we can contact you. With an up-to-date Will, you can have peace of mind that the people and causes that matter to you have been looked after the way you choose. It’s the only way to make sure your wishes are followed the way you intend. Find out how tax could affect what you leave in your Will, and how a gift to charity could decrease your tax liability. A share of your estate – After you have provided for your loved ones, you can leave a share of what remains to charity, a ‘residuary gift’. A cash gift – This is when you leave an exact sum of money to us, a ‘pecuniary gift’. A specific gift – Over the years we’ve received everything from art to antique jewellery. A gift in trust – You can leave a gift for someone to use over a period of time. 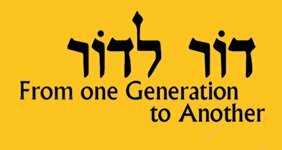 When the time has ended, the gift can be passed on to other recipients, such as a charity. We receive all kinds of gifts in people’s Wills, and we’re grateful for all types of support. Speak to your solicitor if you’re interested in leaving an alternative type of gift. Executors have a tax free allowance that can be used to offset gains. See the current capital gains tax allowance. So if your estate is worth £350,000, £25,000 of it is liable for inheritance tax, and your beneficiaries must pay £10,000 (40% of £25,000) to HMRC. If you die without making a Will, you will be classed as dying ‘intestate’ and this could result in your estate not going where you would have wished. If you have no family members left to inherit, the entire estate will pass to the Crown. You are free to change your mind about leaving a gift in your Will to LJWB at any time, this is a personal decision and we completely respect that. We would always recommend you visit a solicitor or a member of the Institute of Professional Will Writers to assist you with writing your Will. What details do I need to include if I want to leave a gift to LJWB? 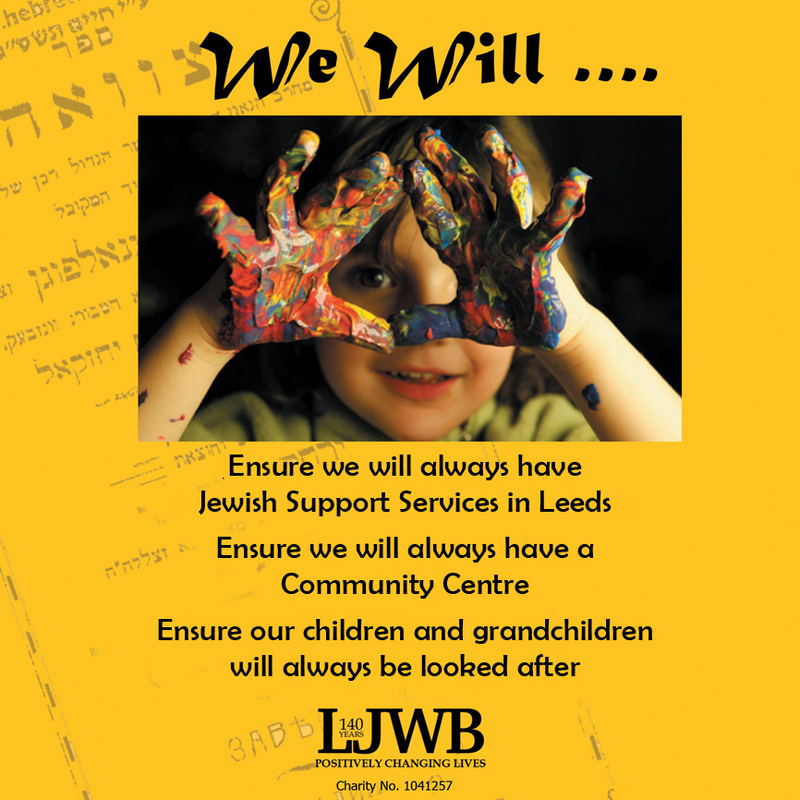 When making a gift to LJWB, please ensure that you include our full name, “LEEDS JEWISH WELFARE BOARD” and “Registered Charity Number 1041257” as this will avoid any doubt about our identity.